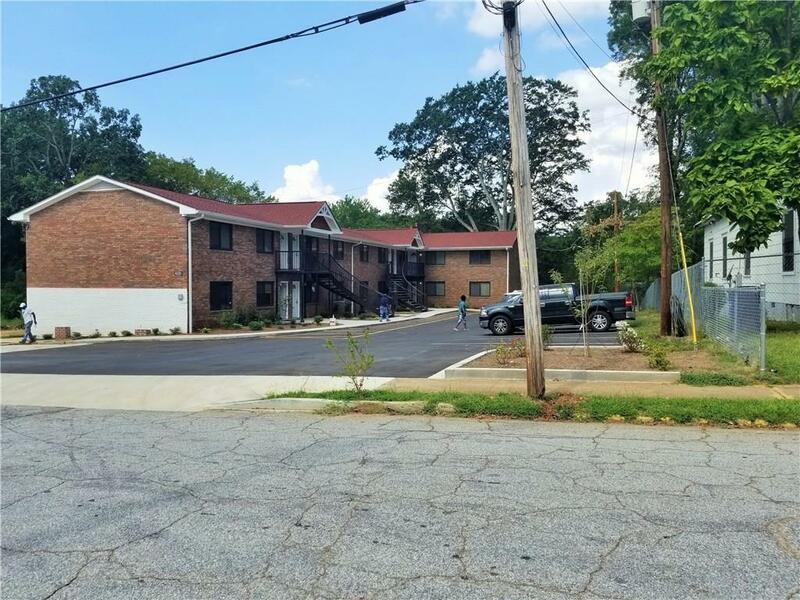 Newly renovated and landscaped 10 unit apartment complex in the heart of East Point. 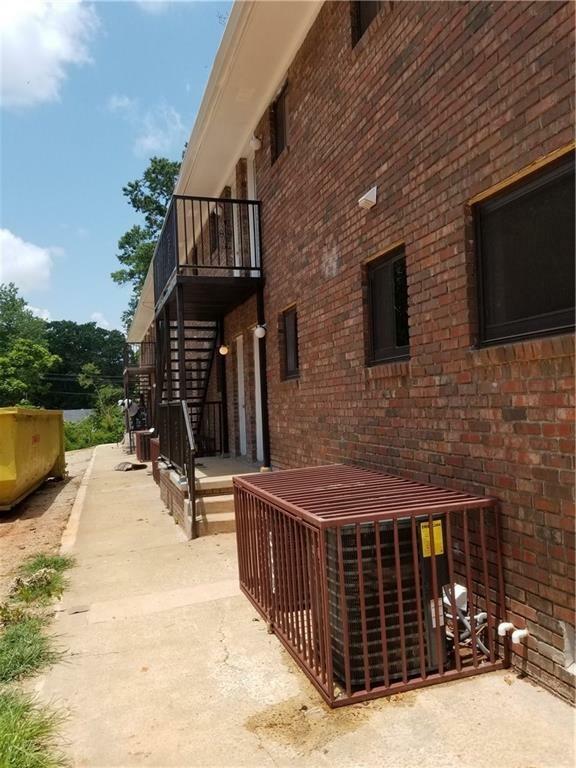 Each unit features 2 bedrooms, 1 bath, stainless steel appliances, granite counter tops, washer/dryer connection, and hard wood floors. 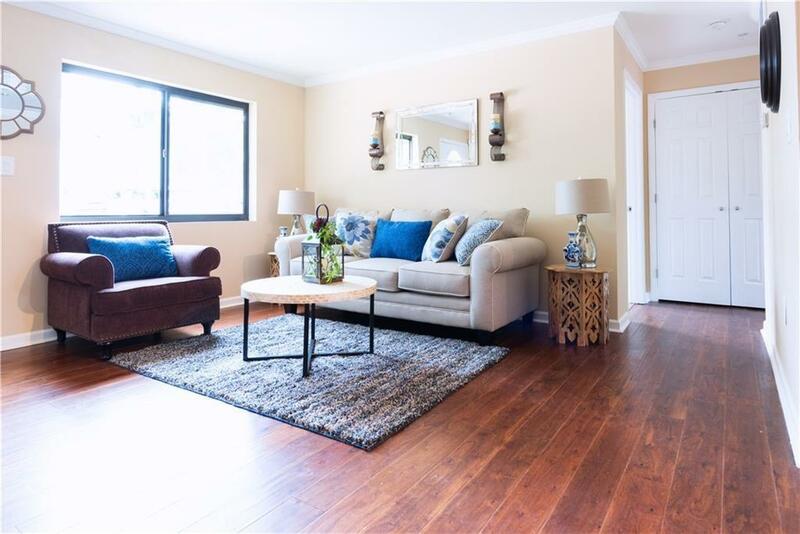 With onsite private parking. 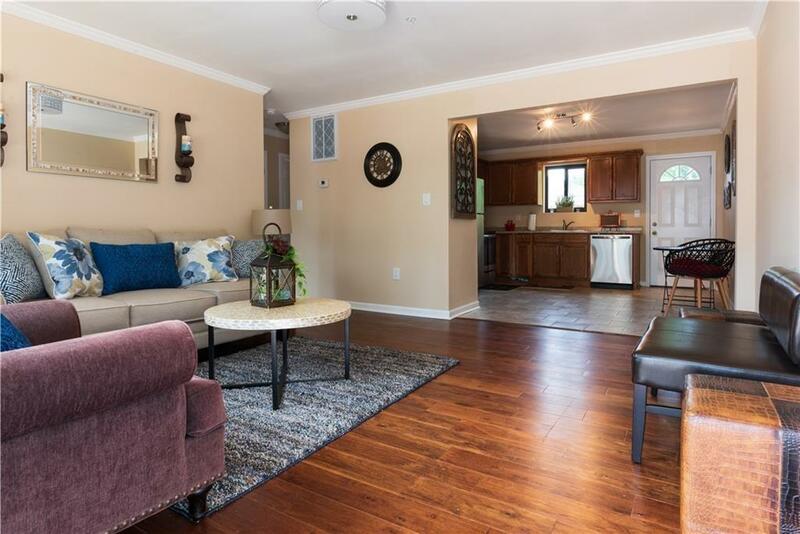 Very accessible to East Point train Station (3 blocks), East Point Center Hill Community(1 block), Historic College Park ( 3 blocks) and Hartsfield Atlanta Airport (7 min drive), 5 mins to Woodward Academy, and restaurants and shops are on Main Street.